In the wake of Hurricane Maria, Orange County has continued to exhibit our cherished “neighbors serving neighbors” philosophy – a reflection of our strong culture of caring and compassion. Even as we are recovering from Hurricane Irma, we are working to help other disaster victims, with a very special focus on the many friends and families in Puerto Rico who have ties to Central Florida. We know that many local residents continue to await word from their loved ones, made difficult by the limited cellular and internet communications. 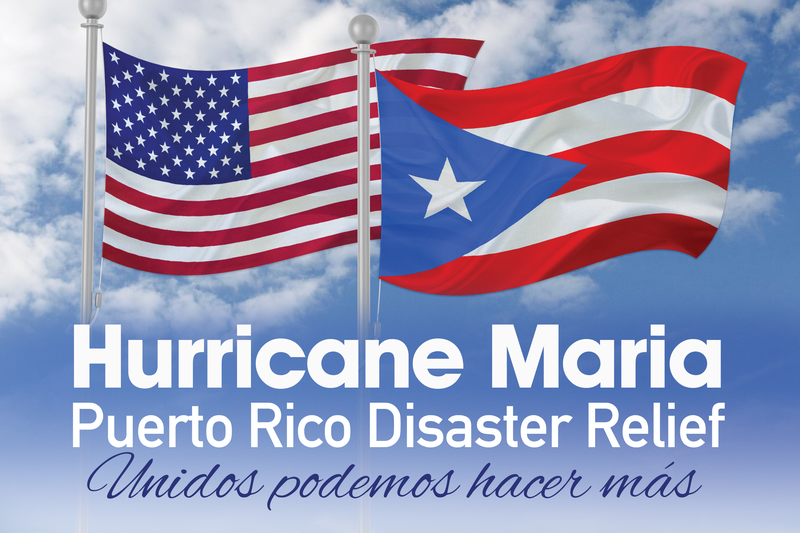 To assist those who are searching for loved ones, and also to help guide the many individuals and organizations who want to help with Puerto Rico relief efforts, we will be launching a special webpage, “Puerto Rico Disaster Relief: United We Can Do More”, on our county website. This website will provide information about how local residents can participate in relief efforts, and will share special events to benefit the people of Puerto Rico. As resources become available, this information will be included as well. On Tuesday morning, October 3, 2017, Orange County Mayor Teresa Jacobs will devote a portion of the Board of County Commissioners meeting for the Board to discuss issues related to Puerto Rico relief efforts. The meeting will be held at the Orange County Administration Building, 201 South Rosalind Ave, Orlando, FL 32801, beginning at 9:00AM. Throughout the numerous recent disasters that have affected us, the support and mutual cooperation that our community has displayed has been truly remarkable. On behalf of Orange County Government, our continued thoughts and prayers are with our neighbors on the Island, our many Central Floridians with friends and family in Puerto Rico, and the many first responders, military servicemen and women, and our federal partners who are working to aid in Hurricane Maria recovery.